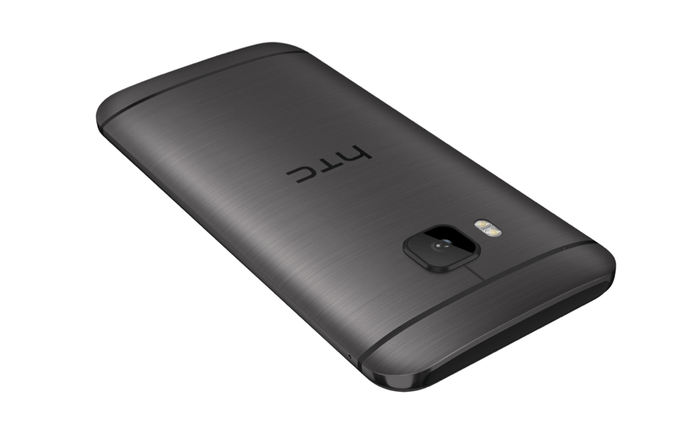 HTC has finally launched the much awaited flagship device of 2015, HTC One M9. 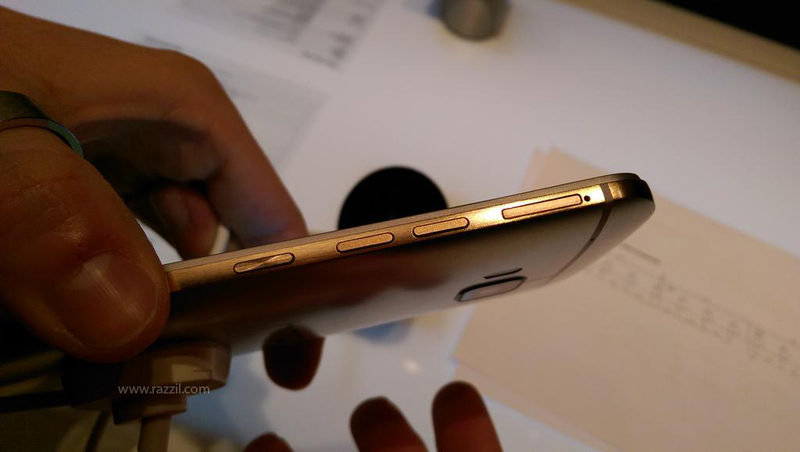 The M9 is the next series in One flagship device. 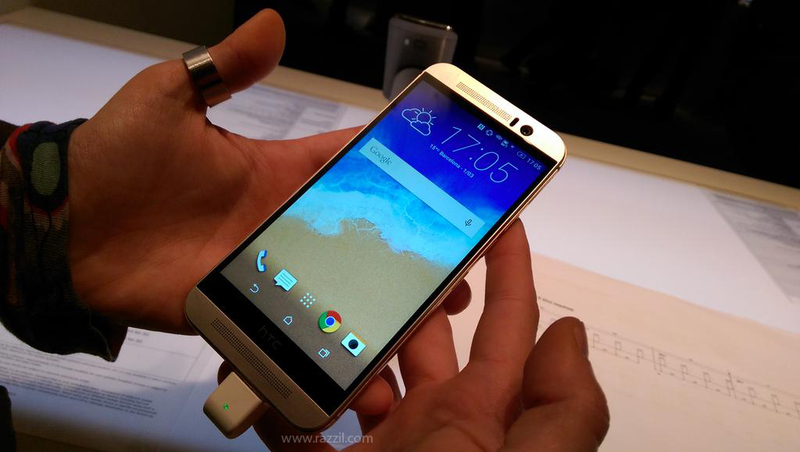 We’ve already seen how good was HTC One M8 and now next version is even more subtle, powerful and high pixels in rear camera. HTC One M9 has a 5-inch Full HD Super LCD3 display with a resolution of 1920×1080 resolution, Qualcomm Snapdragon 810 Octa-core 64-bit processor, 20 MP rear camera and 4MP UltraPixel rear camera. The phone comes with 3GB of RAM, 32GB Internal Memory and MicroSD card slot. HTC One M9 design is highlighted by an exquisite dual-tone silver and rose gold¹ finish that is as distinctive, as it is durable. Mirror-polished gold sides cascade effortlessly into a hairline brushed silver back panel, encasing a bright and vivid display. HTC Sense 7 will bring will bring the most useful apps to the homescreen based on your location. A more intelligent HTC BlinkFeed™ also makes it easier to uncover the hidden gems that surround you by using location data to recommend points of interest, news and information. The main camera features 20 MP with scratch resistant sapphire lens, AUto focus, BSI sensor, f/2.2 aperture and 27.8mm lens. The main camera also capable to shoot 4K videos. In front, HTC UltraPixel with wide angle lens help to take perfect selfie and you can also record Full HD video from the front camera. A host of new editing effects including Shapes, Prismatic, Elements and Bokeh allows you to add a little bit of individual artistry into every shot. The HTC One family’s iconic dual front-facing speakers, now combined with 5.1 channel Dolby Surround sound simulation. Now you can enjoy movies with rich, clear and powerful sound. The phone support 24-bit high-definition sound. HTC One M9 can be customized with the help of 2nd Generation Dot view case which adds more retro personalisation thanks to a host of new features and color options. A transparent back keeps your smartphone pristine without hiding it from the world with the case injecting fun into even the most tedious commute by transforming into a mini games arcade. The new HTC Dot View case won’t even get in the way of apps such as Instagram, Snapchat and Badoo with through-the-case notifications alerting you to the latest photos, messages and check-ins. 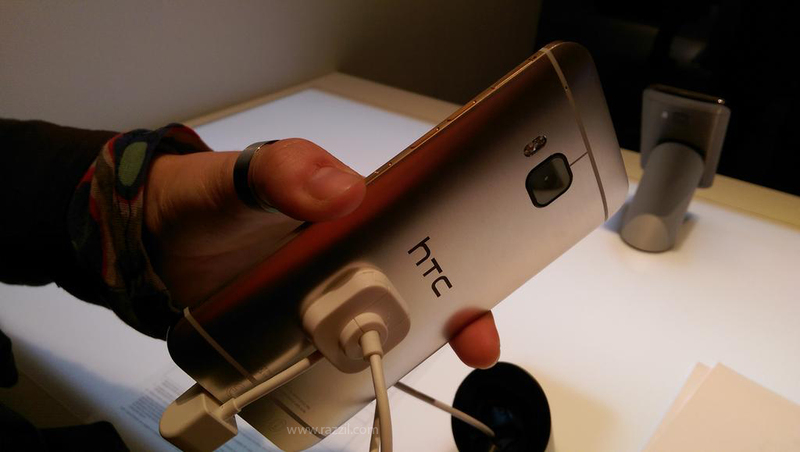 The HTC One M9 will be available globally in dual-tone silver and rose gold, single-tone gunmetal grey, single-tone gold and dual-tone gold and pink in from mid-March.